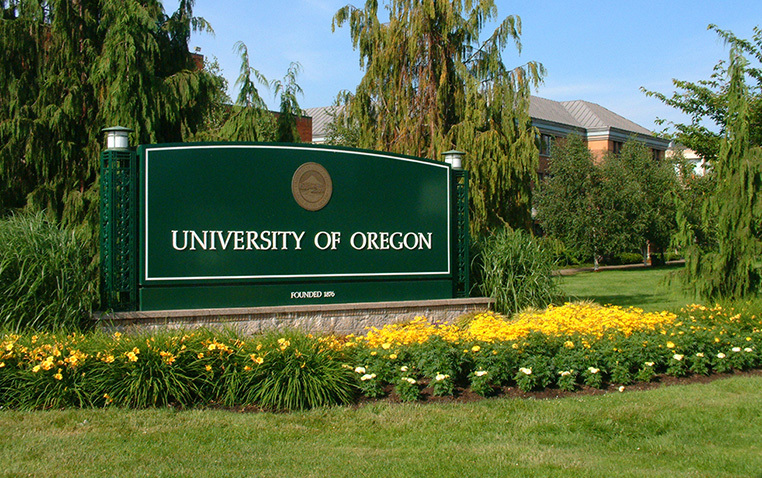 A small grass fire was quickly contained and extinguished near the railroad tracks adjacent to the University of Oregon’s campus operations building on the North Campus. The incident led to the brief evacuation of nearby campus offices and the temporary closure of the railroad line. Fire crews responded Thursday afternoon and, within an hour, the “all clear” was issued. Hot, dry conditions helped drive the fire, which is under review by the UO fire marshal.